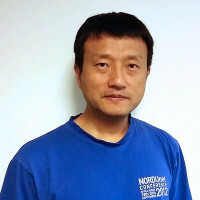 Yufeng Xin is a senior researcher at RENCI, University of North Carolina at Chapel Hill. His research focuses on advanced networking, cloud computing, mobile networks, and their applications to cyber physical systems (CPS). He obtained his PhD in Operations Research and Computer Science from North Carolina State University.